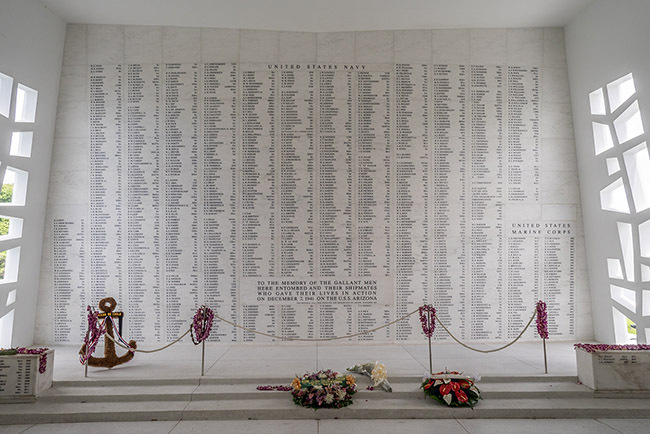 There is a reason why Pearl Harbor is the number one visited destination in Hawaii; millions of visitors from all over the world come to see for themselves where World War II began for the US on Dec 7th 1941. 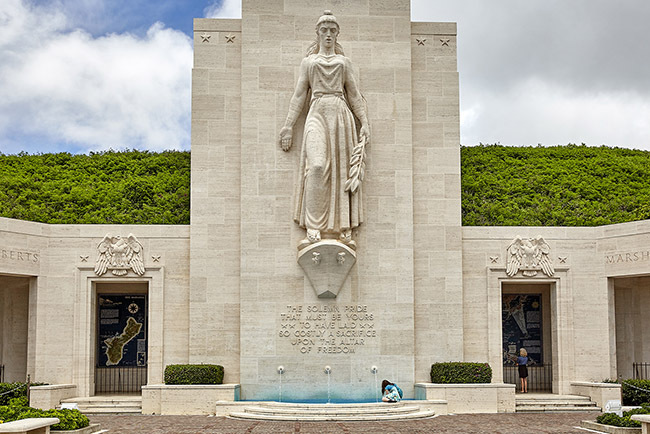 This all-encompassing tour allows you to experience all the Pearl Harbor Historic Sites in one day, each destination with their own story to tell, each as compelling as the next, none that you will want to miss. 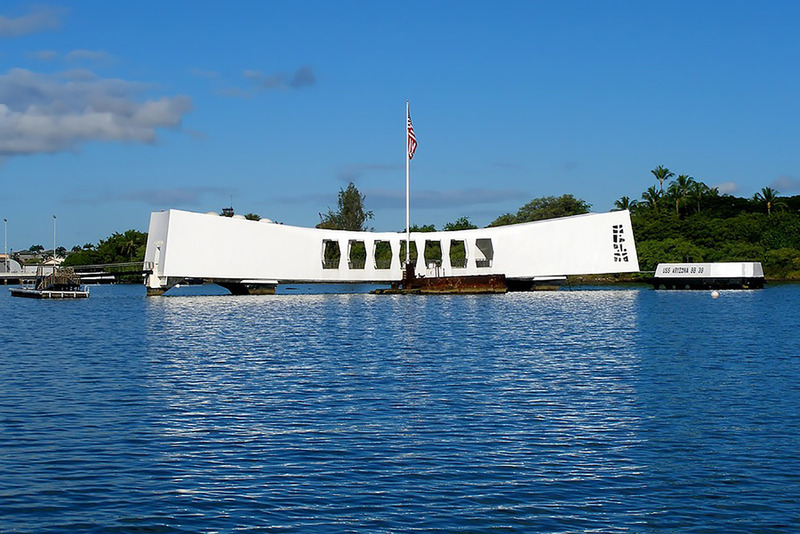 This tour has been created for visitors who seek the complete Pearl Harbor experience from the Day of Infamy to the end of World War II. 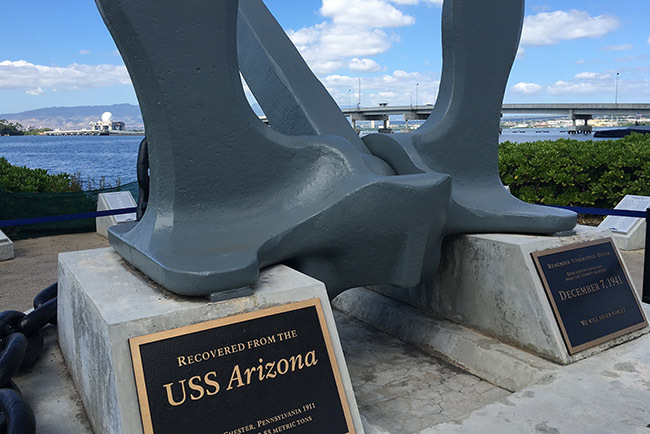 This incredible tour includes a visit to the USS Arizona Memorial, Battleship Missouri, USS Bowfin Submarine and Pearl Harbor Aviation Museum. 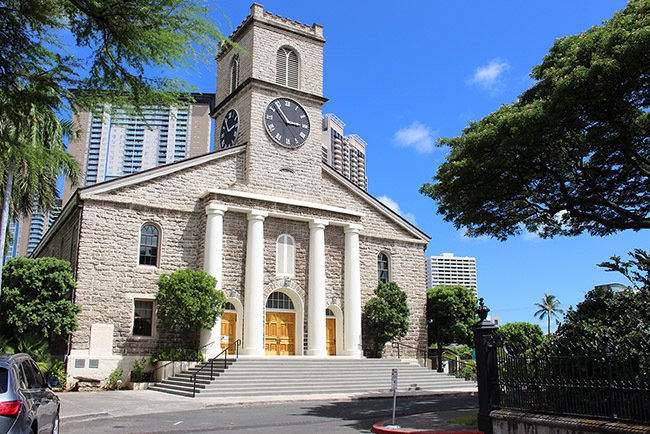 Your Tour Guide will take you on a journey back to December 7th, 1941 and provide you with the complete story of the attack on Pearl Harbor; the day that launched the United States into World War II. 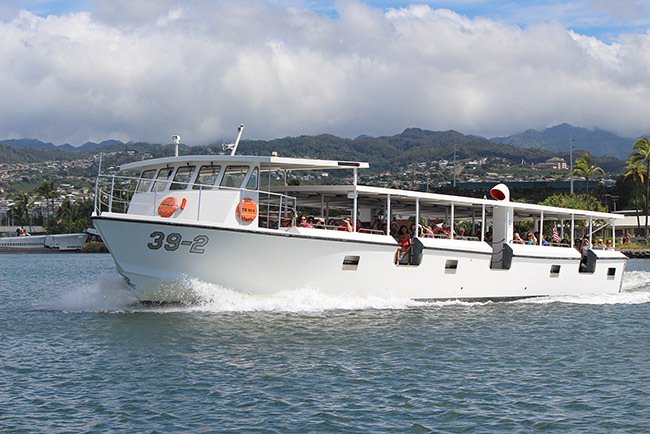 This great tour includes the entire Pearl Harbor Visitor Center experience; its two museums and movie documentaries. 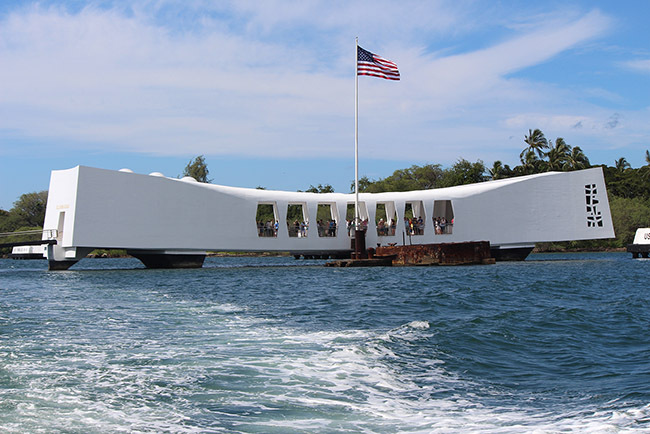 This incredible tour allows you to experience all the Pearl Harbor Historic Sites in one day, each destination with their own story to tell, each as compelling as the next, none that you will want to miss. 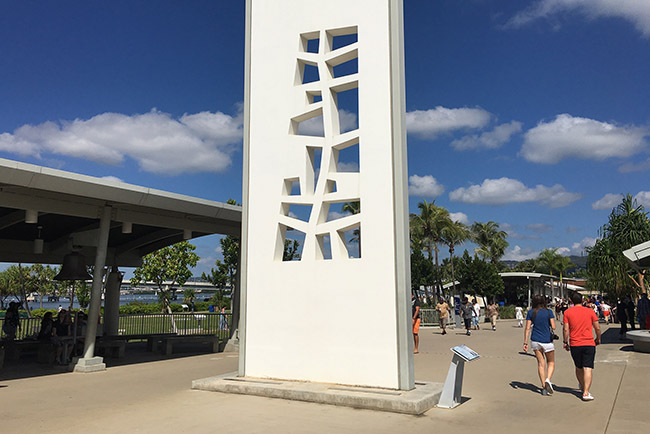 This tour has been created for visitors of all ages who seek the complete Pearl Harbor experience from the Day of Infamy to the end of World War II. 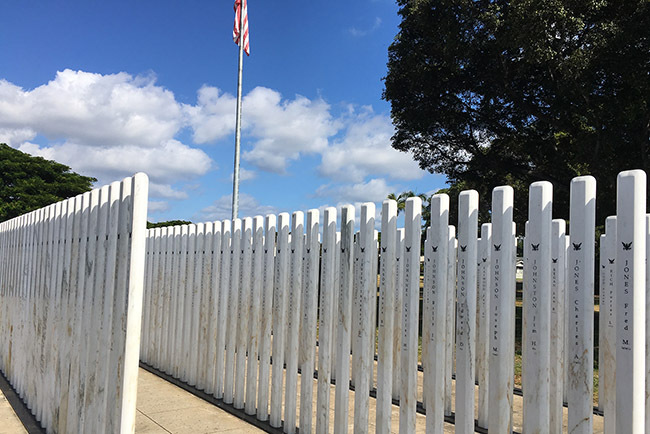 You will also visit the USS Oklahoma Memorial on Ford Island, part of the active Navy Base at Pearl Harbor. 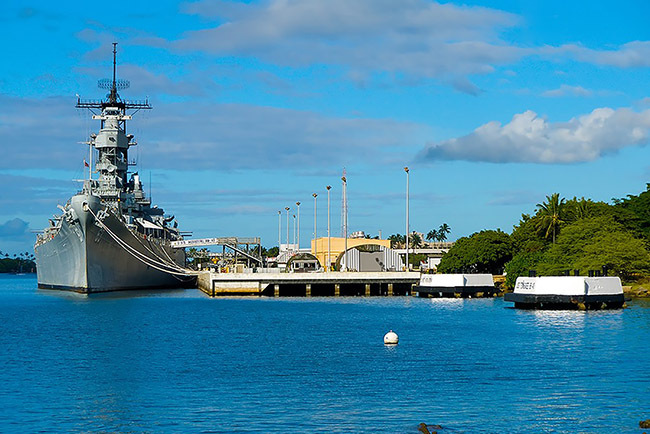 Then you will have an opportunity to tour the Battleship USS Missouri and the Pacific Aviation Museum on your own. 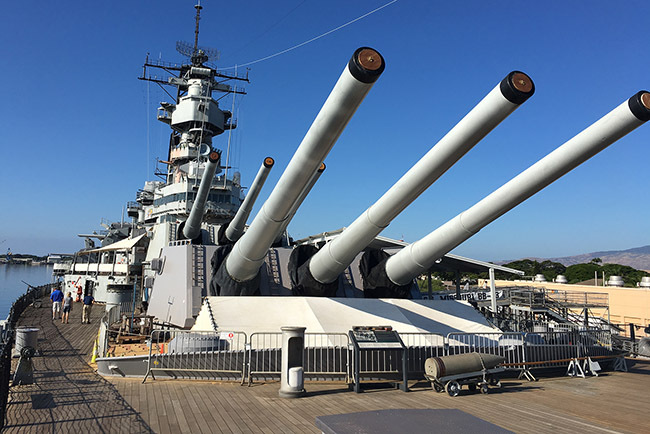 The USS Missouri or the “Mighty Mo” as she is fondly called, was the last major battleship built by the US, who’s 50-year career spanned three wars and three generations of brave American fighting men and women. One of USS Missouri’s most important highlights was the Japanese surrender on her deck on September 2, 1945 in Tokyo Bay! 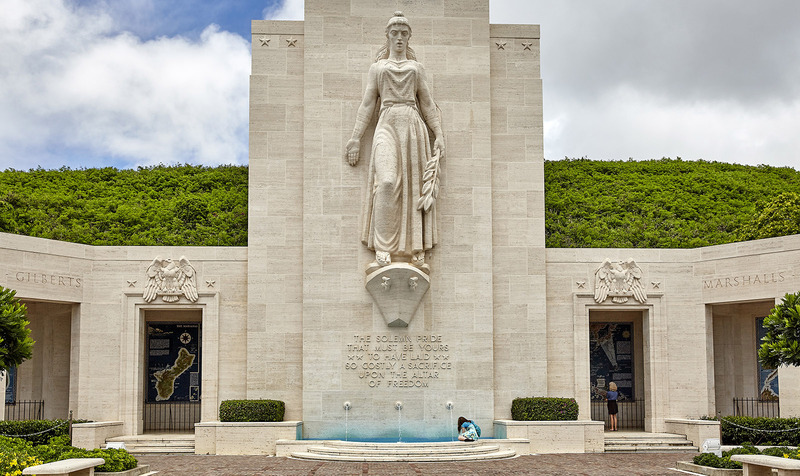 On your tour you will be able to stand where Admiral Nimitz and allies stood during the surrender. 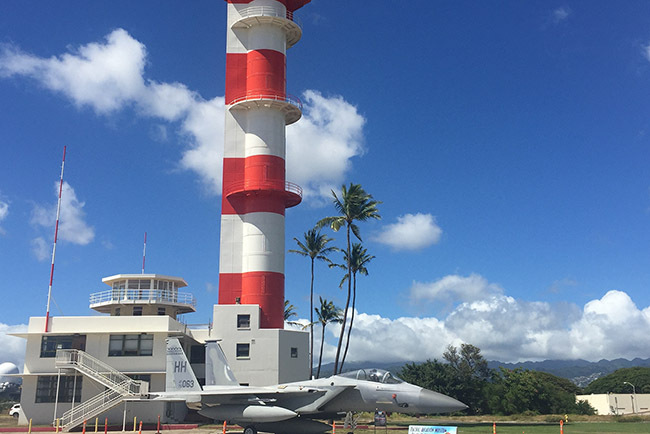 The Pacific Aviation Museum offers the only aviation experience in the US where you stand and tour on an actual battlefield, while exploring hangars that still bear the scars of the Dec 7th, 1941 attack. 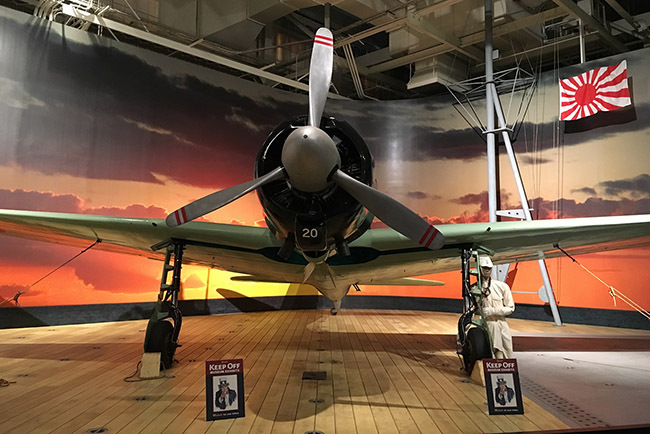 When you arrive at the Pacific Aviation Museum’s Hanger 37, you’ll watch a 12-minute documentary that showcases historical footage of the Japanese attack. Discover how US Aviation in the Pacific rose out of the ashes to inspire hope and galvanize America during WWII. 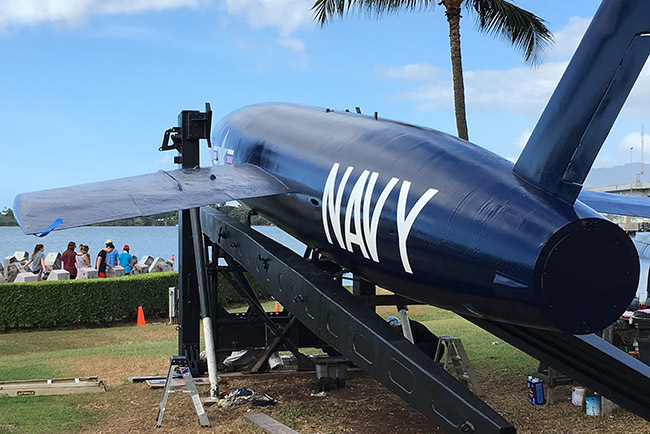 Your tour includes the official Pearl Harbor Aviation Museum Audio Tour and you will be able to view dozens of military aircraft including an authentic WWII Japanese Zero and a US Wildcat fighter aircraft. 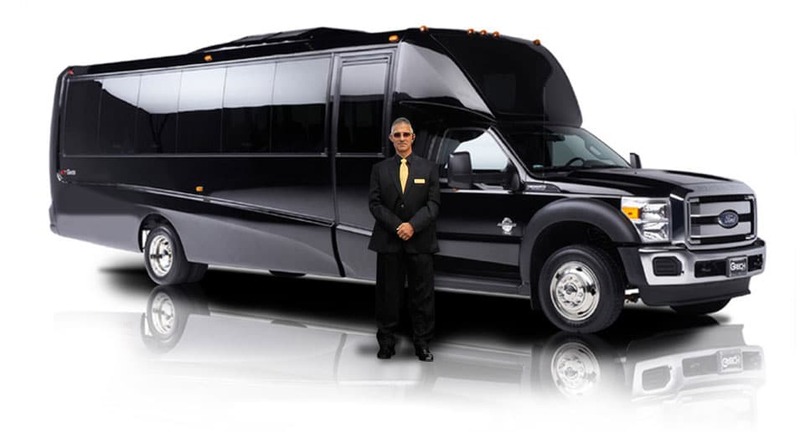 Besides offering our passengers the newest and most comfortable vehicles on the market, it’s our tour drivers who make our tours the best on Oahu. 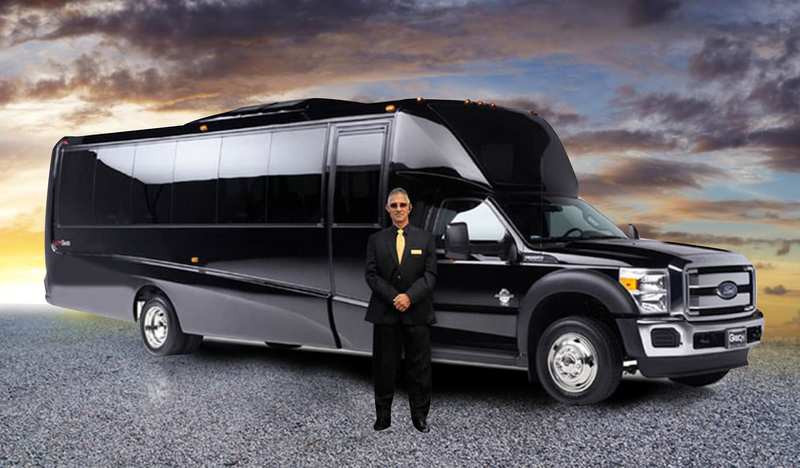 Each of tour drivers goes through extensive background checks, along with intensive driver’s safety training and special 5-star training on providing First Class Service to our clients. 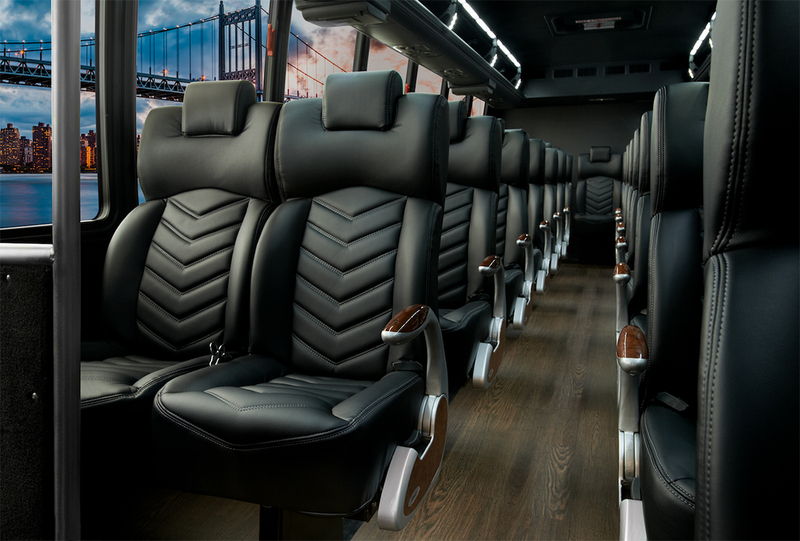 Each of our drivers has years of tour guide experience and are constantly trained in providing quality tours to our passengers. 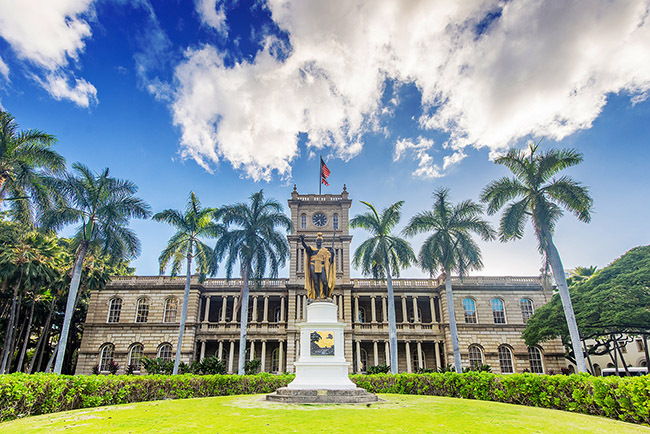 Your tour guide will share special insider knowledge about living in Hawaii, and Hawaiian history during the tour that you don’t find in guide books! And as on all Royal Hawaiian Limousine Tours, complimentary Cold Bottled Water are available for our passengers. 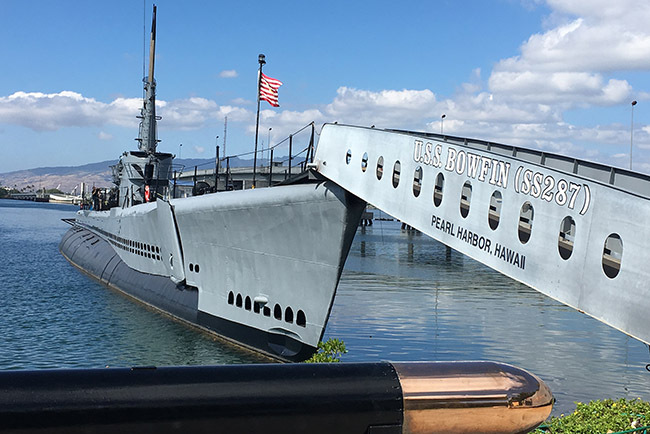 Official Audio for the Submarine USS Bowfin– Available in English, Spanish, German, French, Japanese, Mandarin and Korean.